Mechanical department students are said to be ‘Master of one and jack of all’, we are proud that the students have maintained the same tradition till now in this competing environment. There is nothing that a mechanical student cannot do. They are achievers, leaders and most of all good in heart. There is no field in which the students have not achieved success. 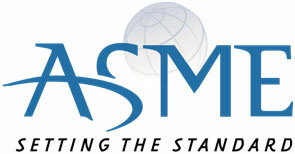 Students have a keen interest in the mechanical subjects and in the concepts of the same, the life time student membership of Yash Modi (2013-17) in the organizations like ASME shows the interests in the field. They have a history of the certification of the recent mechanical softwares from eminent organizations like AutoCADD, Auto Desk etc enabling them to work for the industries near and around VSSUT. One of our student Yash Modi (2013-17) also have certification of data science and is on his journey to be one data scientist. He is recently certified form Microsoft for the project he did in basics of the data science. The students have a wide range of participation in different cultural events. They are eminent dancers, singers and actors. In the university groups like Vibrantz (dance group), Souls (Musical group) and Emotica (drama group) 20 mechanical students like Dinesh Nag, Subashree Damini, Sharmistha Dutta, Abhipsha Badpanda, Sharmitha Datta etc. show case their talents by participating in a no of competition in different cultural fests of IIT KGP, IIT Mumbai, NIT Rourkela, XIMB etc, where they got 1st, 2nd or 3rd prizes. The students are also good at heart. 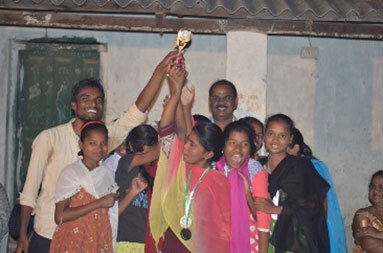 They are members of Sanskar Kendra, an independent club of students. There are nearly 50 students of mechanical department teaching 200 students students at free of cost and leading them towards a better future. The funds for the initiative is raisedby the students themselves. Maheswar Rout (4th year) and Sunil Kumar Behera (3rd year) take active participations in the events. They also regularly work under NSS group and organize social events like cleaning events under Swachh Bharat Abhiyan initiative of govt. This group also organize blood donation camp in regular interval of time with SSG group. Not only this, the students are at the service to the nation. 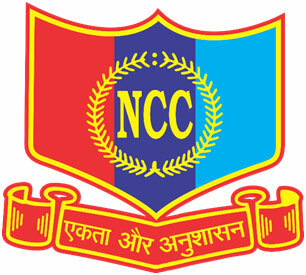 Students like Namrata Jena, Jugal Padhan and Preetam Kumar Mishra have begged the NCC ‘C’ certificate. The students are actively involved in SAE International, a U.S. based globally active professional association and standards developing organisation for engineering professionals, via SAE Colligate chapter of VSSUT. There are 70 members (mostly mechanical engineering) in the two branch of SAE, namely BAHA and SUPRA, 35 in each team. The in the guidance of our faculty advisor Mr. P.K. Jena and Dr. P. Nanda SUPRA team is in the process of fabrication of their 4th car and BAHA team is in the roll of their 6th fabricated car model.